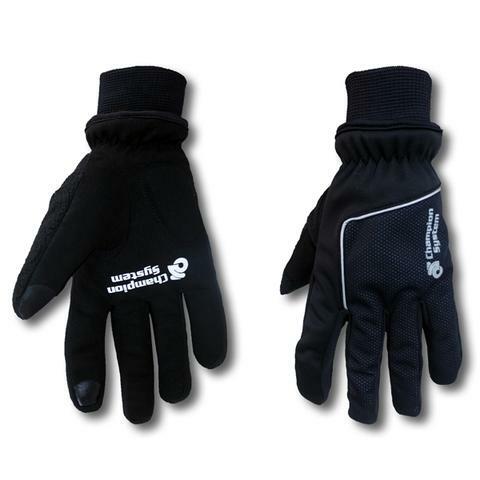 The ultimate glove for cold and wet conditions: the new CS APEX Weather guard glove. 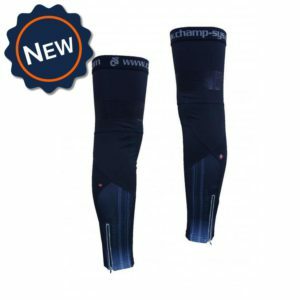 The poor weather performance garment providing unrivaled protection from wet and cold conditions. 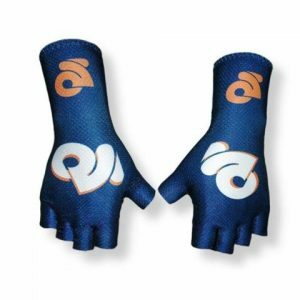 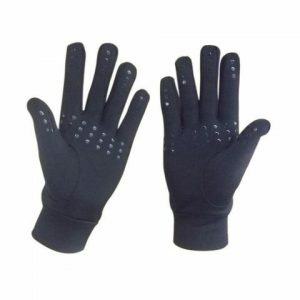 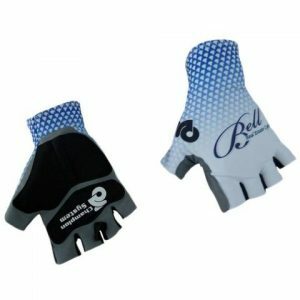 Rated down to freezing conditions these gloves have multi-layered construction including a waterproof membrane along with a hydrophobic coating to keep your hands dry.